Dragon Railing – Private Estate – Skylight Studios Inc. 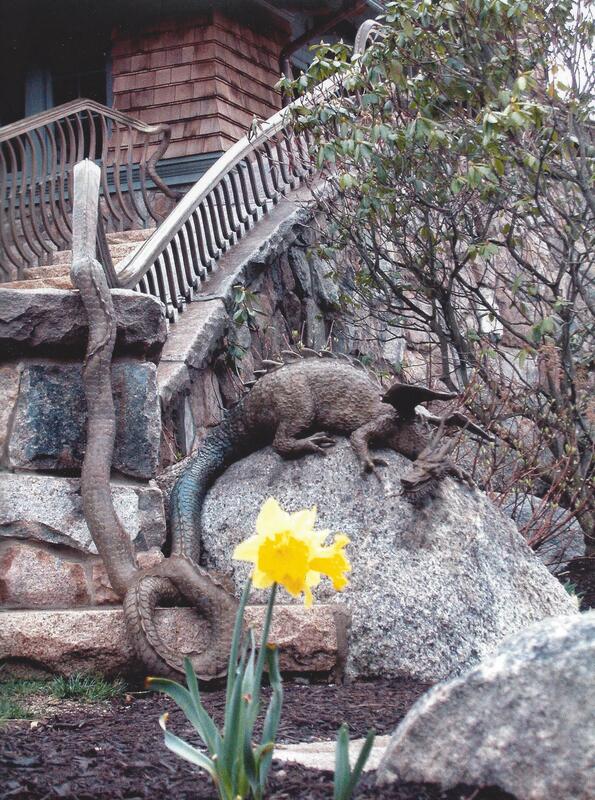 The bronze dragons are set in the landscape at two sides of the warming hut. Their tails transform into the architectural railing that passes through the building. Last image courtesy of Meyer & Meyer Architects.